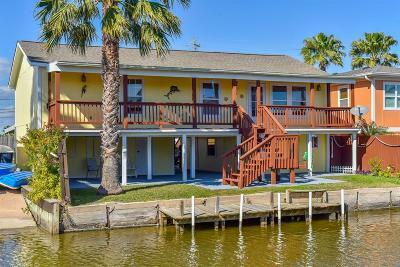 Meet your new bay house! 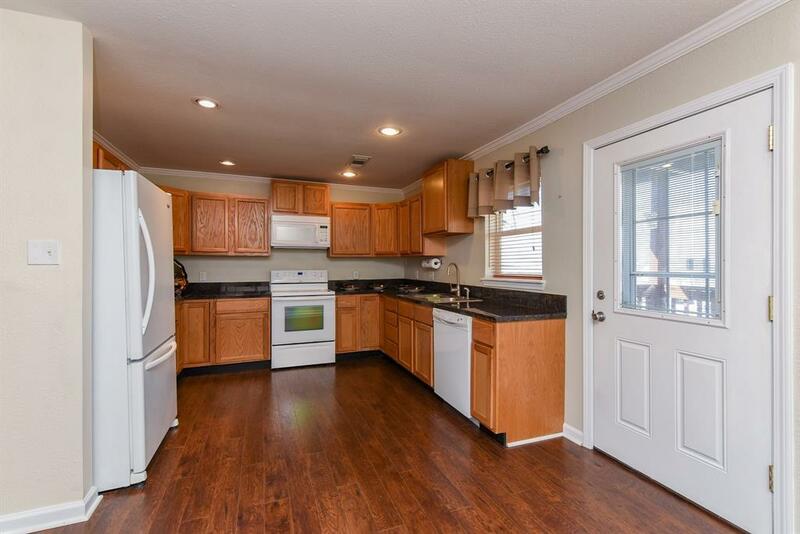 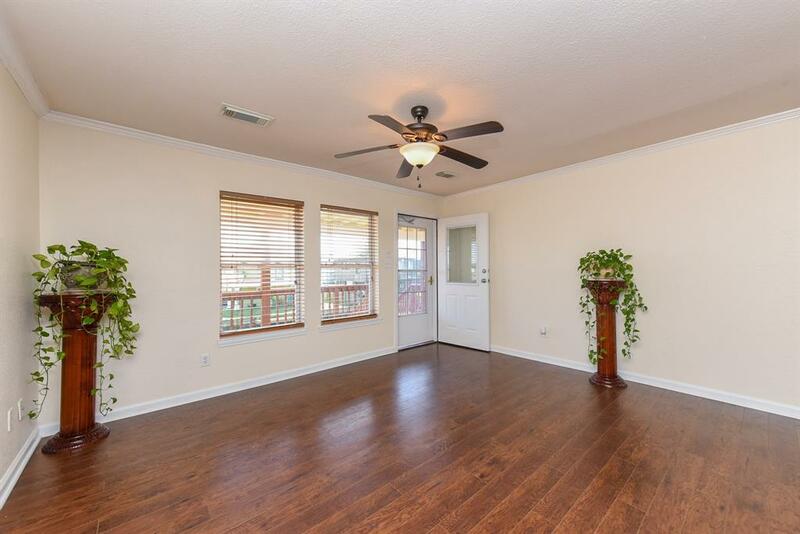 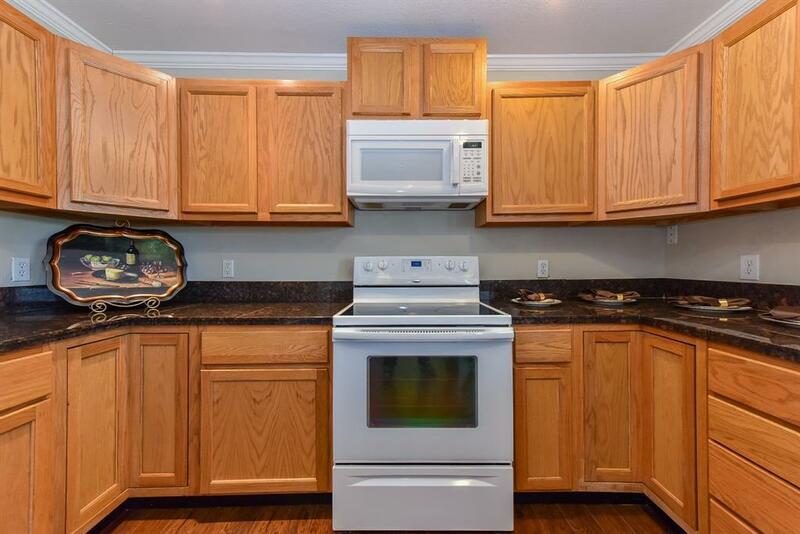 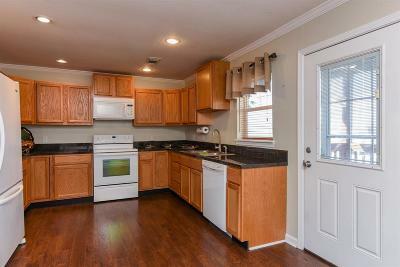 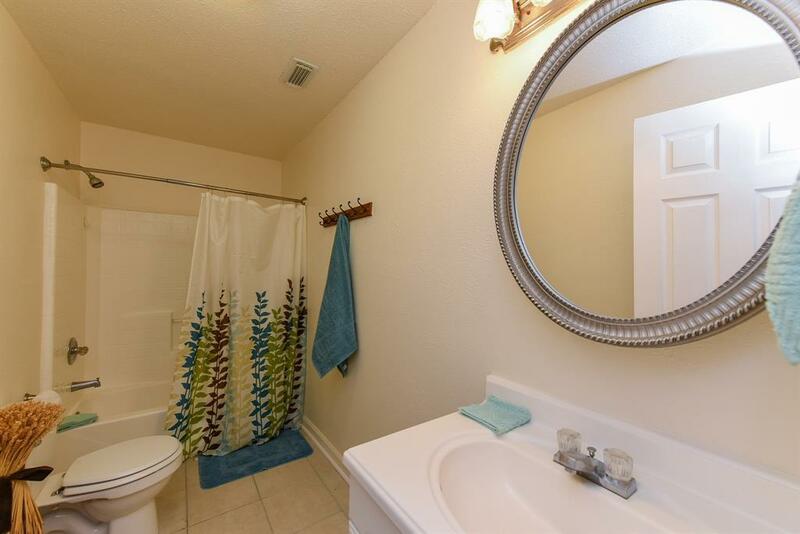 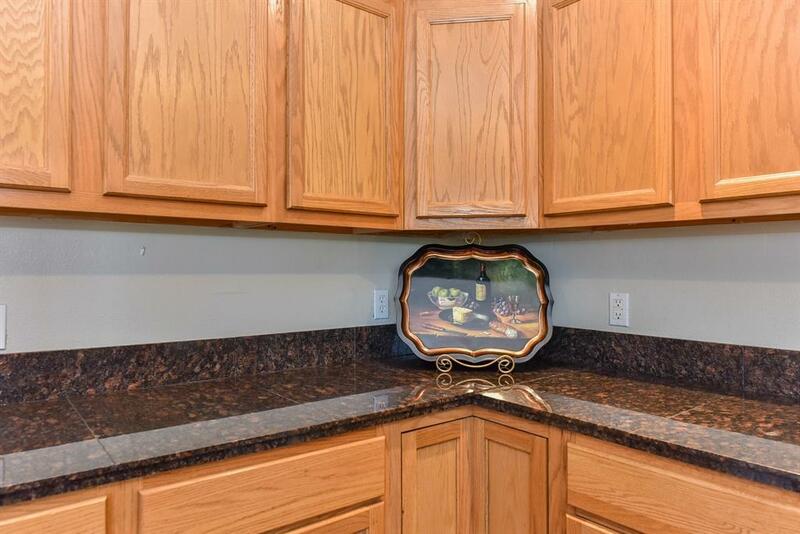 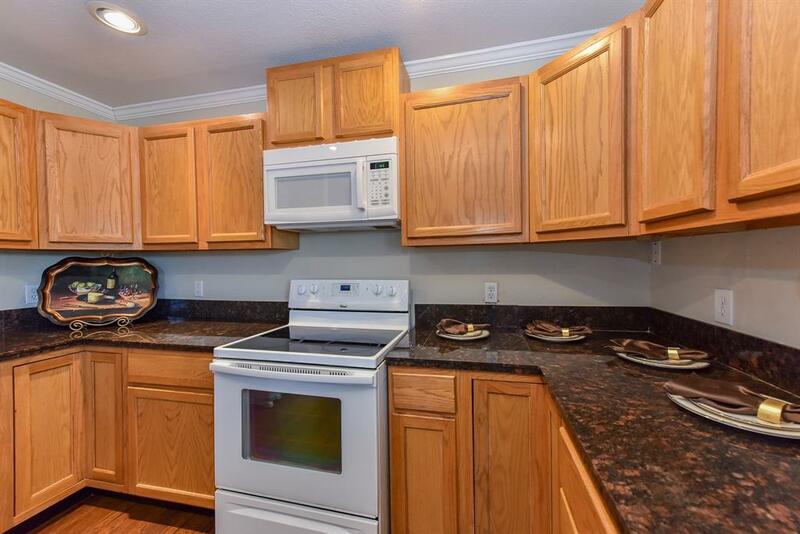 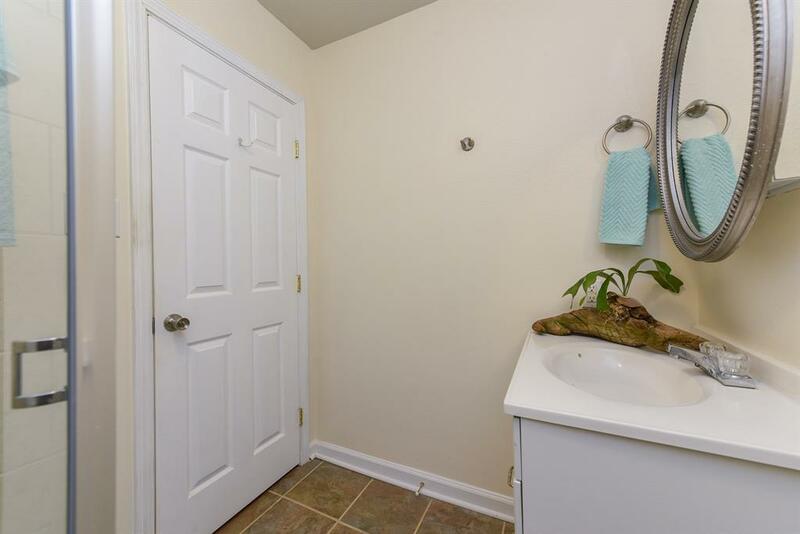 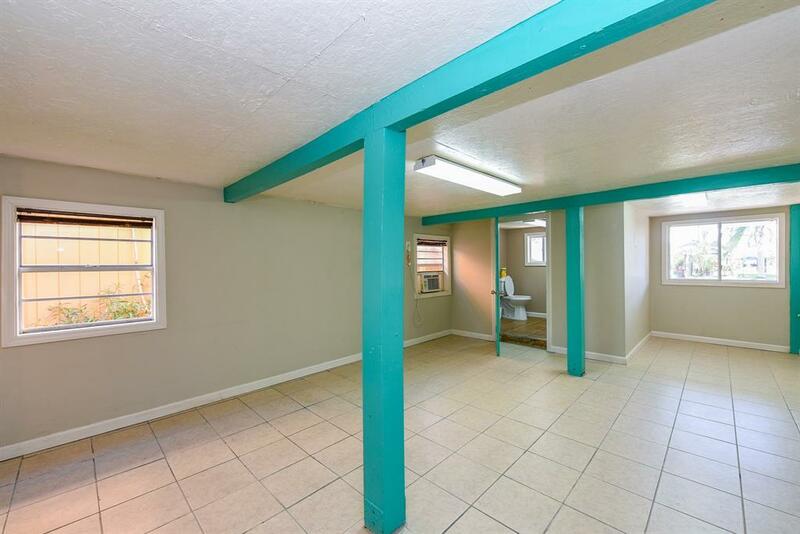 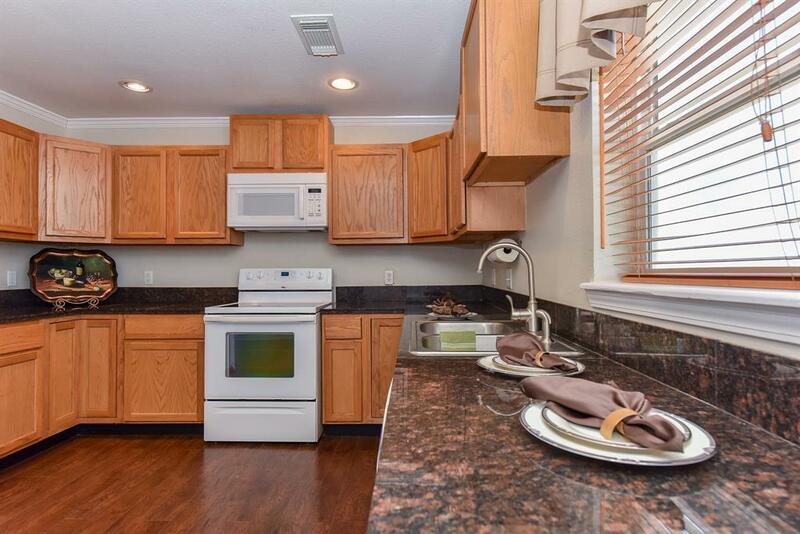 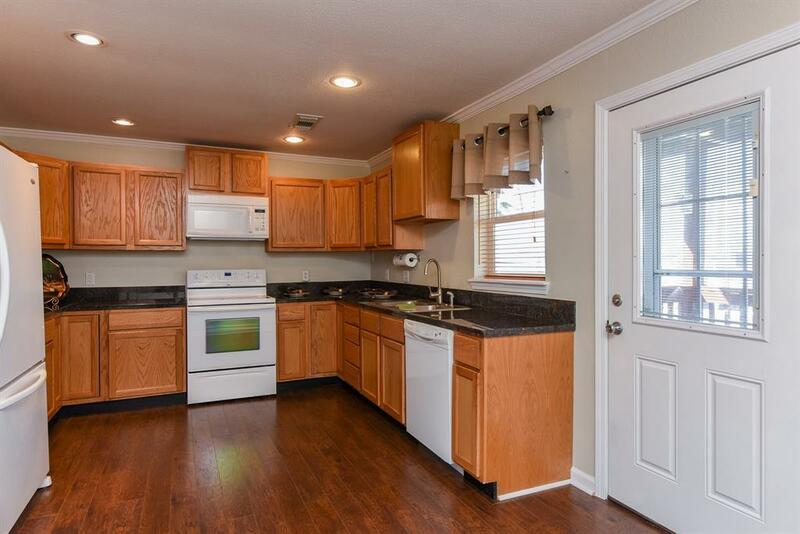 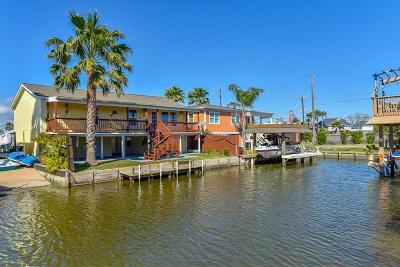 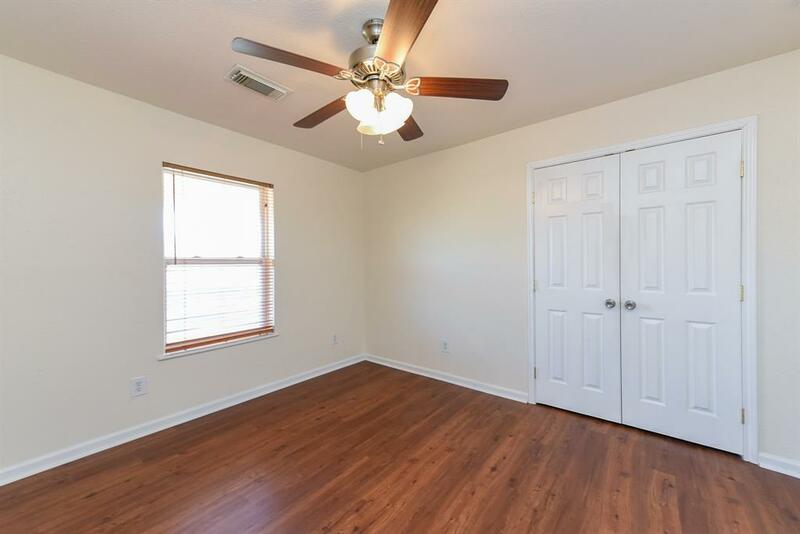 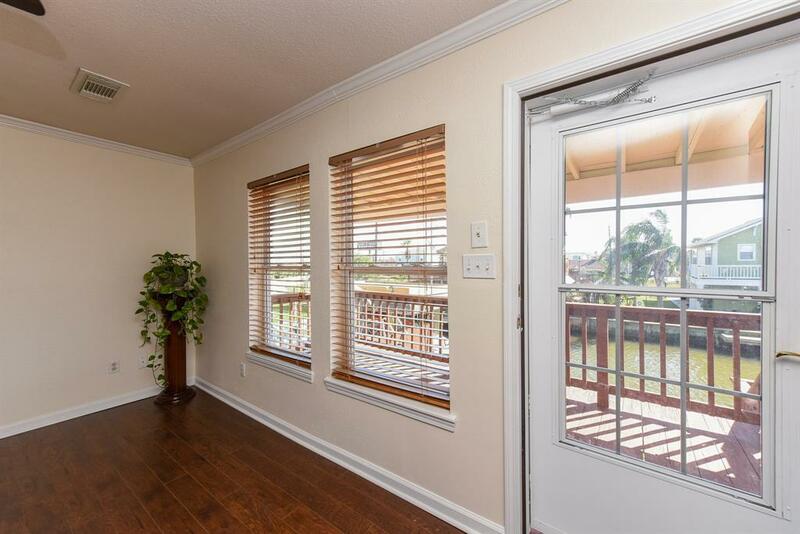 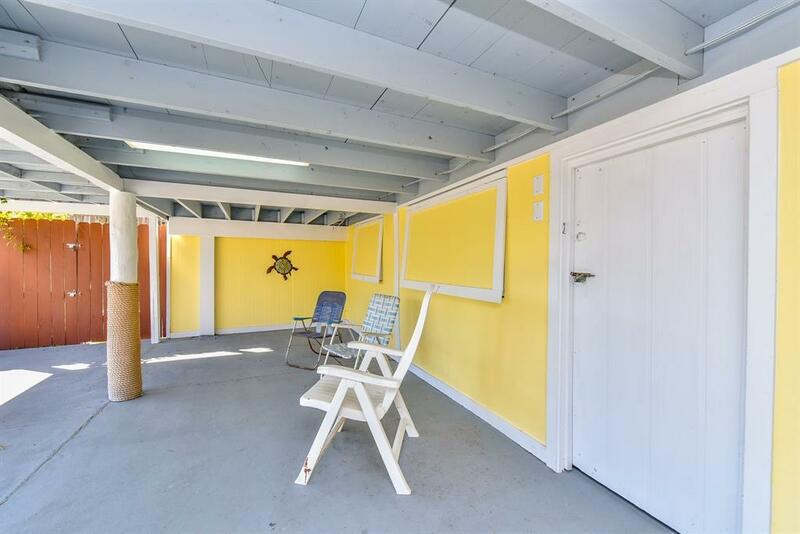 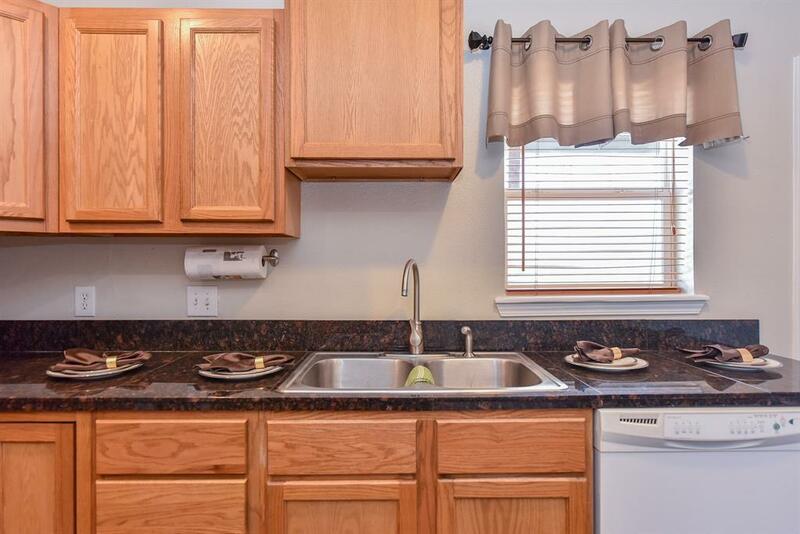 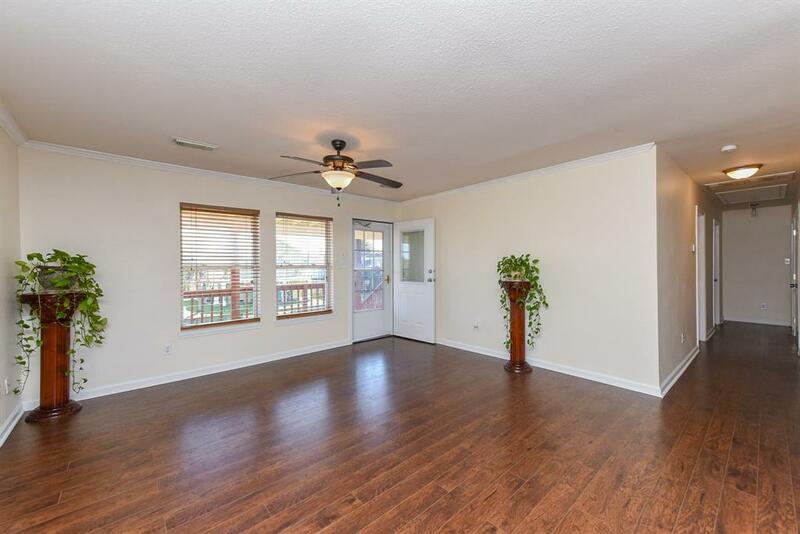 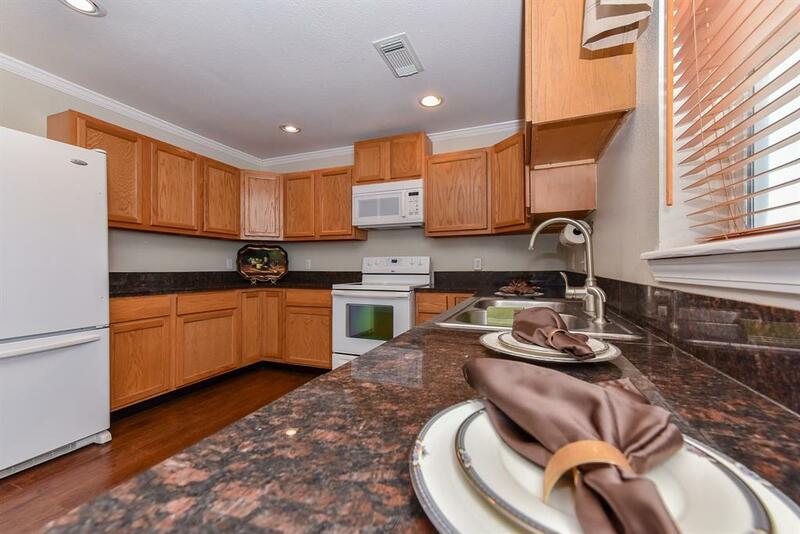 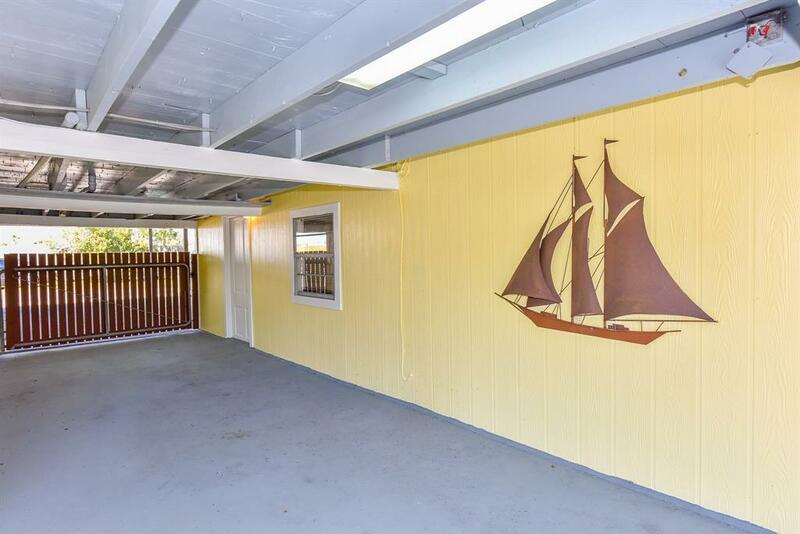 This beautiful 3/2 sits right on the canal and is spacious enough for family and friends. 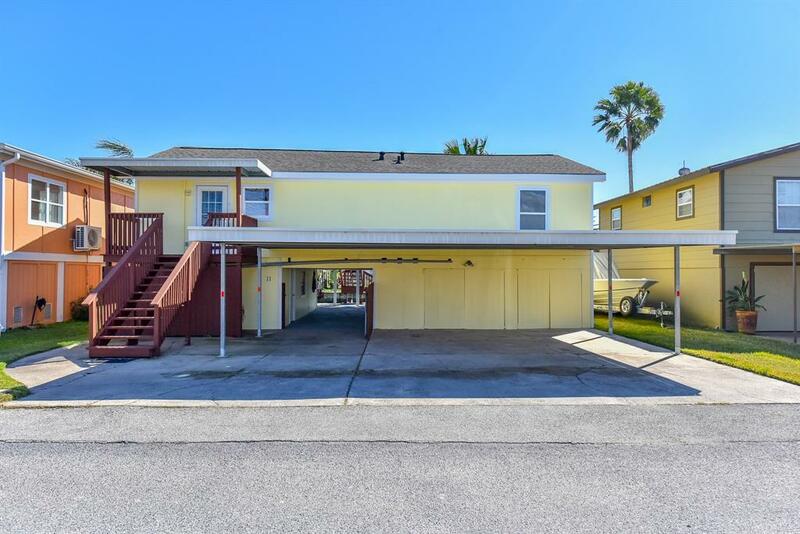 In addition, it boasts a large detached downstairs room with a bathroom that can be used as a guest area, a mother-in-law suite, an exercise area or anything you may desire. 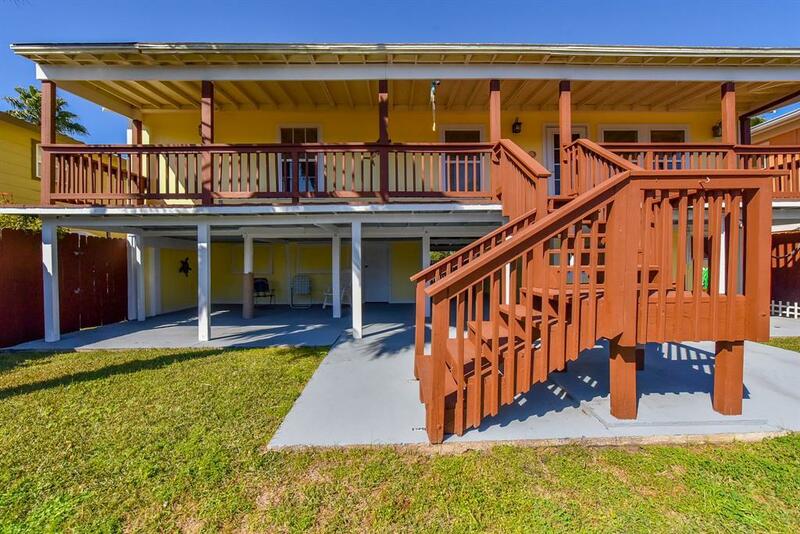 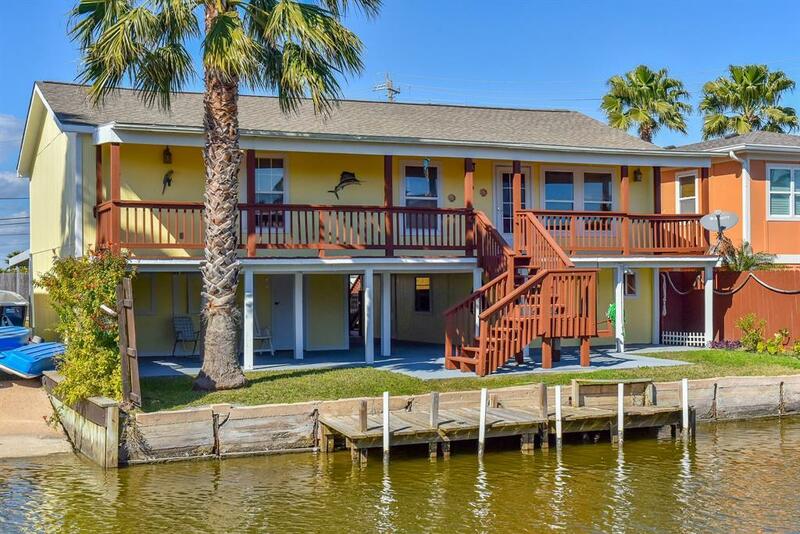 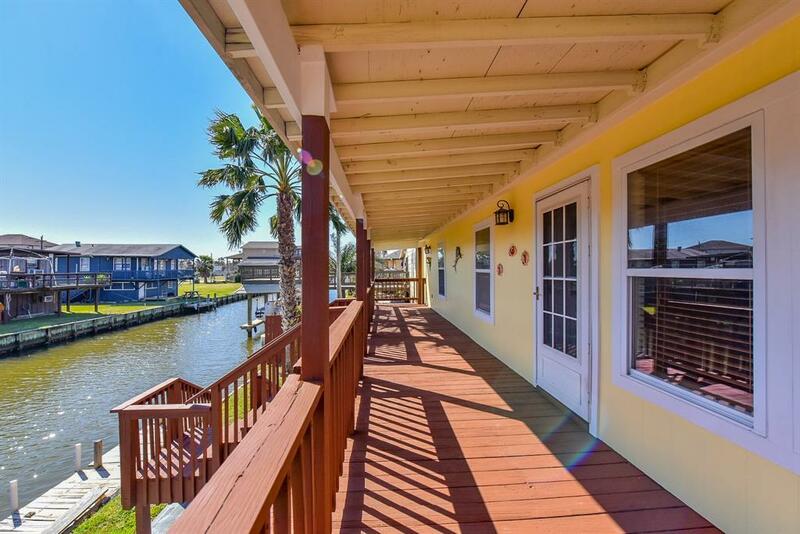 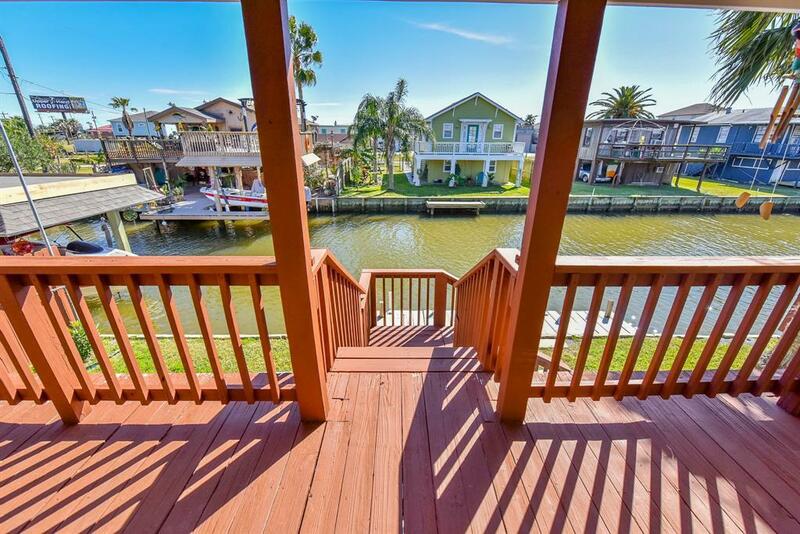 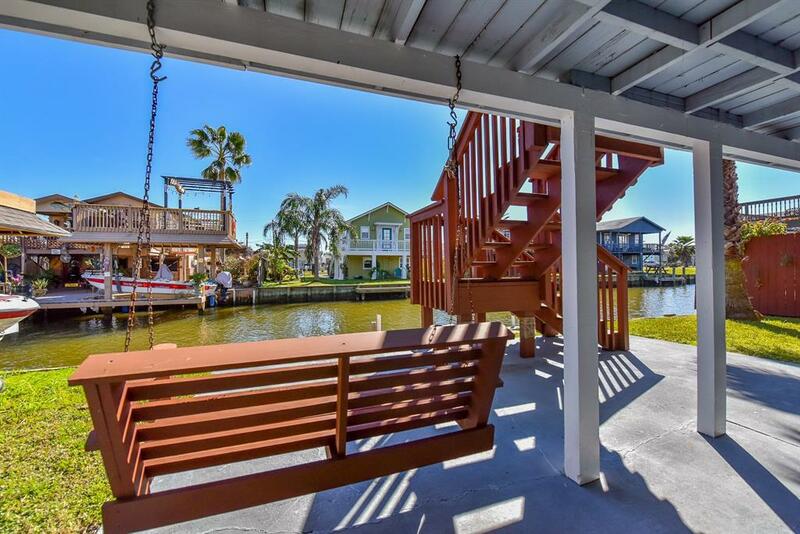 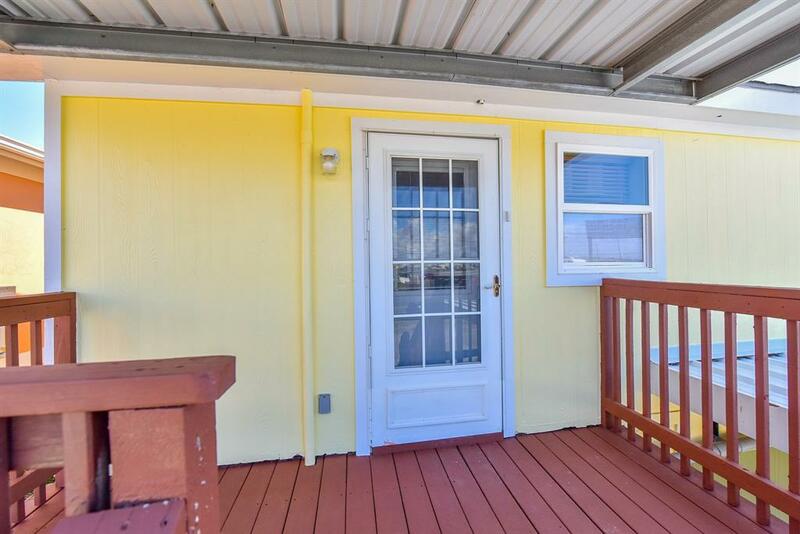 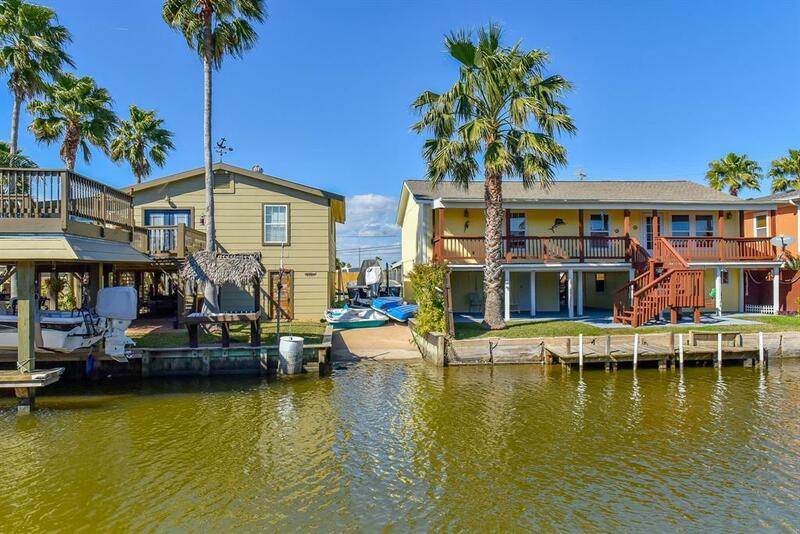 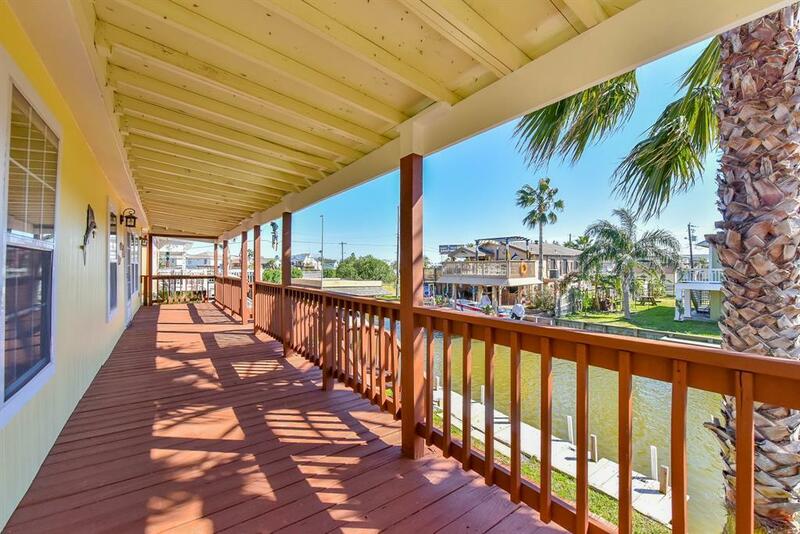 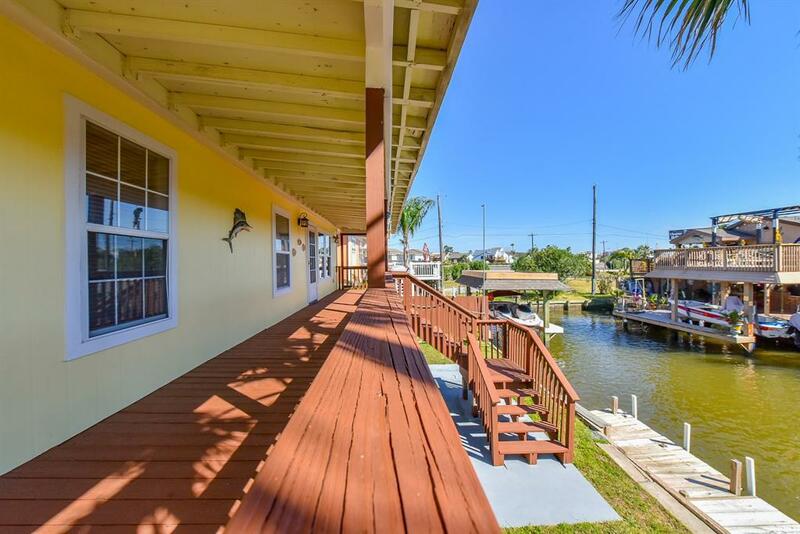 Imagine sitting with your loved ones on the porch that runs across the entire length of the house with to watch the sun rise or just have a wonderful water view. 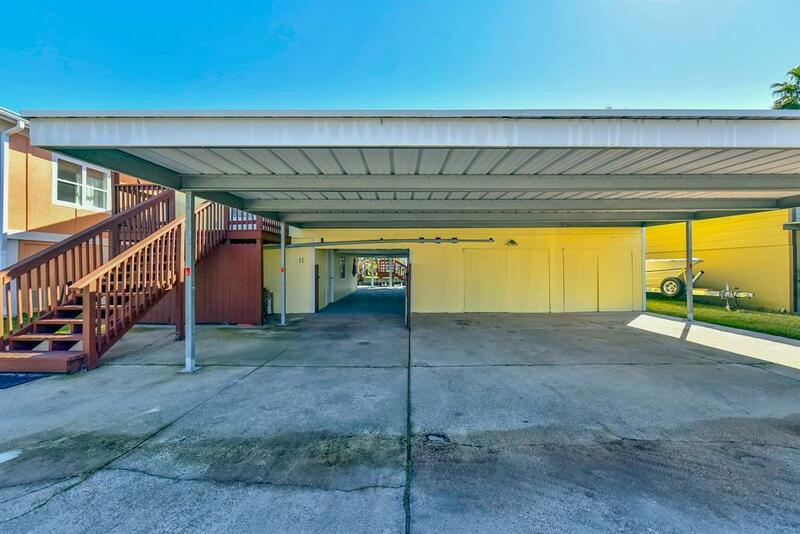 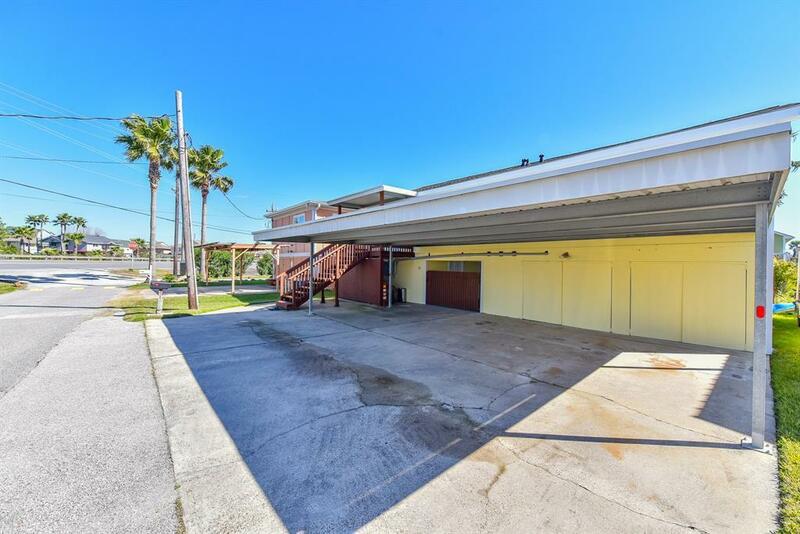 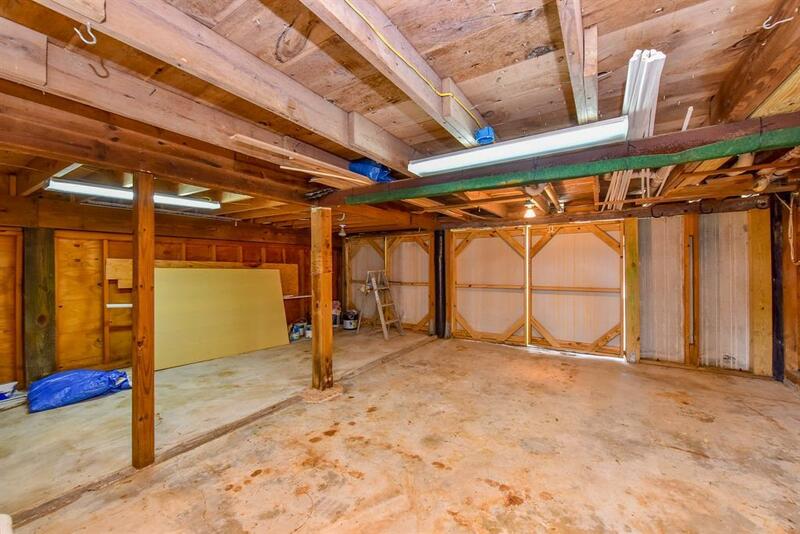 There is a two car garage with plenty of space and an additional car port for extra, protected parking. 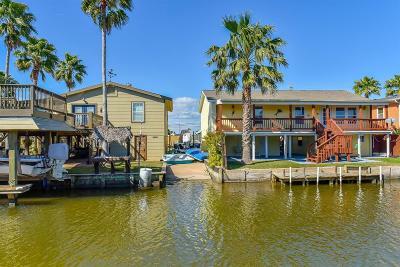 Directions: Directions: Take The Bayou Vista Exit (#7) Off I-45 South And Head Towards Hitchcock On Hwy 6. 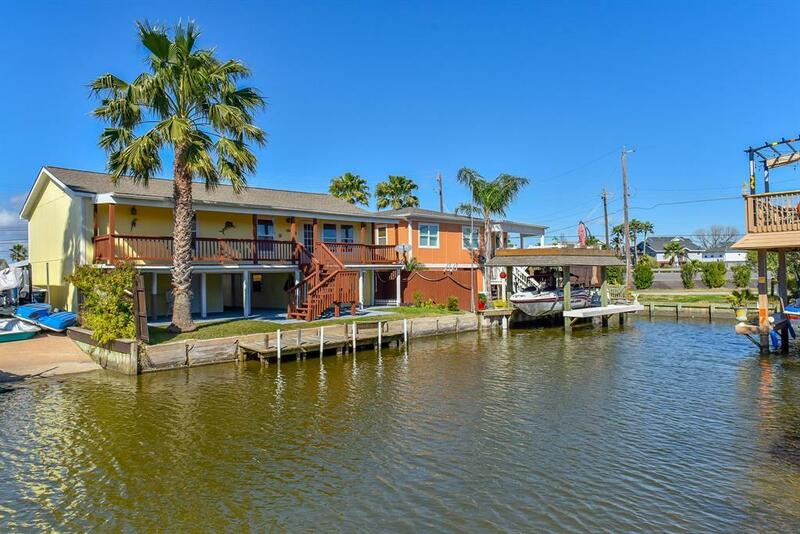 Take The Last Left Before The Highland Bayou Bridge. 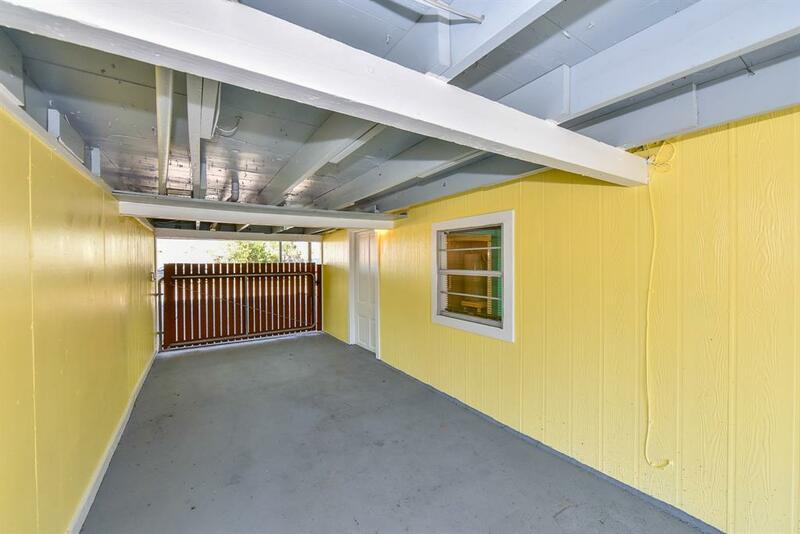 It Will Be The Second House On The Left.